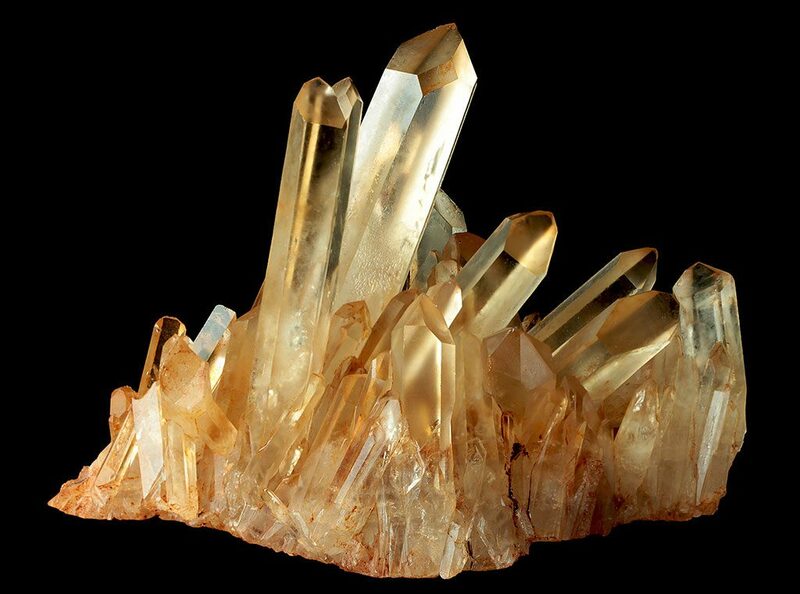 Crystal Information - The site for awesome information and crystal photos! Quartz Has Its Own Section As It Is Such A Vast Subject! Color and Flavors, Location, Markings and Inclusions! Crystal Applications: Learn how to use crystals! Physical Techniques such as Crystal Layouts and Making Elixirs! Guides & Charts - Birthstone, Emotional and Physical Condition Charts & Much More! Just What One Needs to Decipher Confusing Crystal Terminology! Or Alternatively Suggest a Word in Any Of The Comment Fields at the Bottom of Each Page! This site is built so crystal and mineral fans can indulge themselves in a plethora of crystal information and quality photos! Whew! Information overload??? We have you covered there too. Let us gently guide you over to the chillout lounge, where you can enjoy crystal slideshows with relaxing music you can easily turn on or off. There, there, breathe, just breathe now…. So you noticed the backgrounds? Hard to miss them, isn’t it! If only you could get rid of that pesky text to get a better look at them! The Crystal Information team feels your pain! That is why we have made nearly every page with a toggle to remove and reveal that text so you can bathe in all that crystal background awesomeness! (The toggle is found on the bottom right of your screen). Please take time to read our copyright statement and disclaimer notices by clicking HERE.